Hey guys, check out this exotic custom-painted G63, property of one Russian oligarch who obviously likes the color red so much that he didn't mind turning his G-Wagon into something that resembles a fire truck. 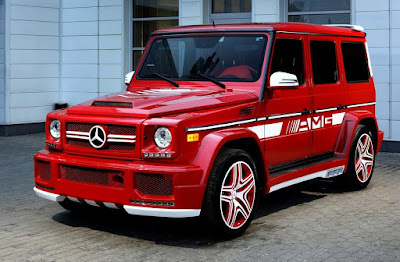 Employing the expertise of auto industry giants, he was able to pimp up this awesome ride. 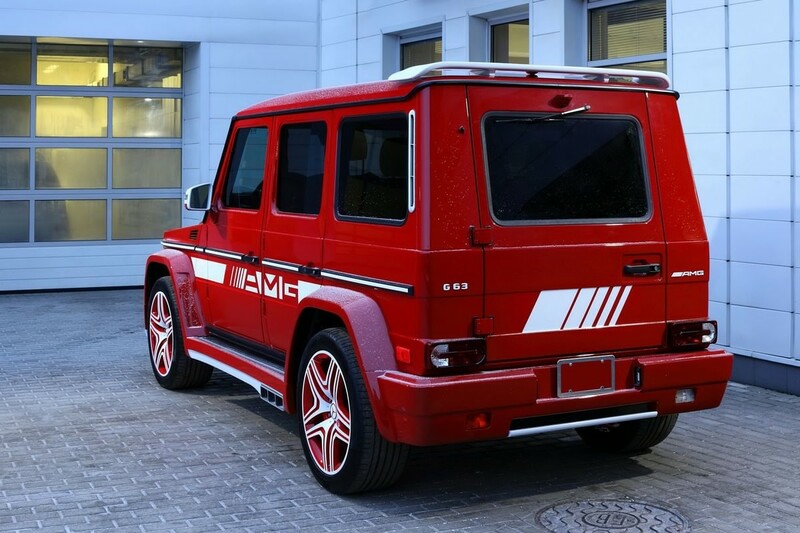 AutoNewsMag reports that the red and white paint job was executed at the Moscow headquarters of Russian tuner TopCar.